Quite possibly one of the most gorgeous coloring books I will ever own. 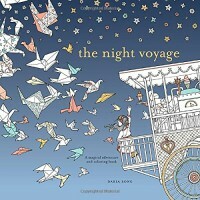 The pages are magnificent and there is a story at the very beginning to coincide with the gorgeous illustrations. Beautiful! 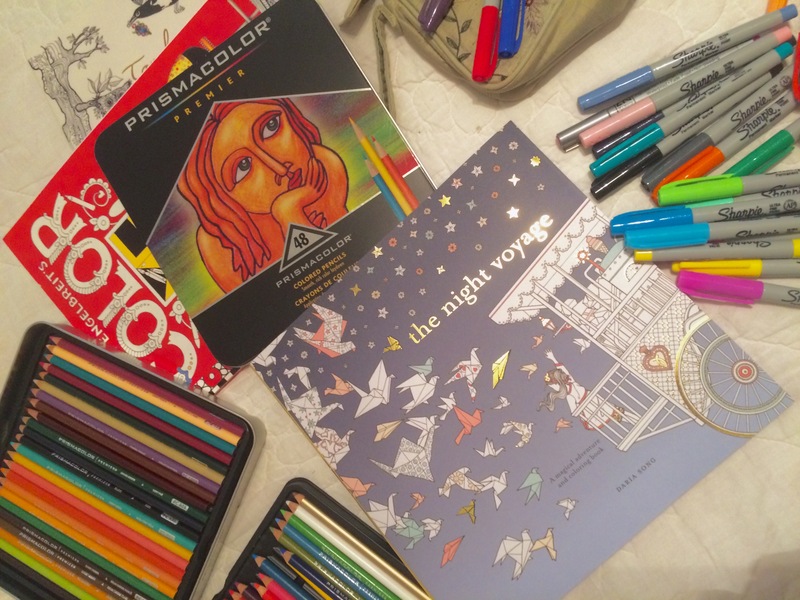 *I received a copy of this adult coloring book from Blogging for Books for review purposes. Reading progress update: I've listened 391 out of 448 minutes. 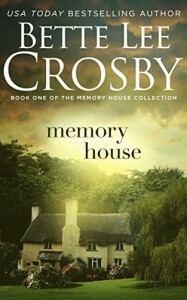 If you enjoy books by Sarah Addison Allen, you will probably like Bette Lee Crosby's books, too. I know I do. If you can't get enough of sweet southern tales, Bette has three book series to entertain the happy reader. *I was provided with a DRC of this book by the author. Thank you! I started reading this book during a busy month. Any other time, I would've devoured this wonderful tale of loss, chance, family secrets, and finding one's way home despite the obstacles. 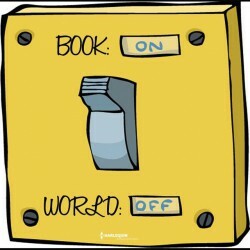 There are those books that one reads and it is just that - reading. Whilst the story may be somewhat entertaining, it ceases to draw you in and fails to connect oneself to place or protagonist. Just another book you quickly want to finish. Then, there's that lovely, lively book that finds its way to your hands and once you've lost yourself in its pages you never want to leave it behind. 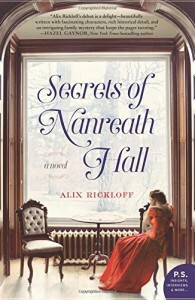 Secrets of Nanreath Hall is the latter and exactly why I love historical fiction. Set between alternating periods of WWI and WWII, two women struggle to define themselves within a distinguished family that has hidden their secrets well inside the walls of Nanreath Hall. *I won a copy of this book through a Goodreads giveaway. Thank you to William Morrow for sponsoring the giveaway and to Alix Rickloff for writing a story that I'll always remember. Horrifying. Disturbing. Shameful. Criminal. Murderers. Five words I would use to describe a group of New Orleans police officers so out of control and above the law it's almost impossible to believe. Hurricane Katrina brought out the best in most and the worst in others. 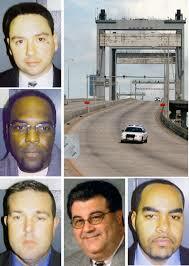 I don't care how unprepared, overwhelmed, and overworked the NOPD was for the devastation that Katrina left in her path, NO EXCUSE is ever going to convince me that the actions taken by these officers couldn't have been easily avoided. You had one job and it wasn't to kill innocent victims of natural disaster. I love New Orleans. It's a fabulous place with good, happy folk. This was painful to read. Heartbreaking. 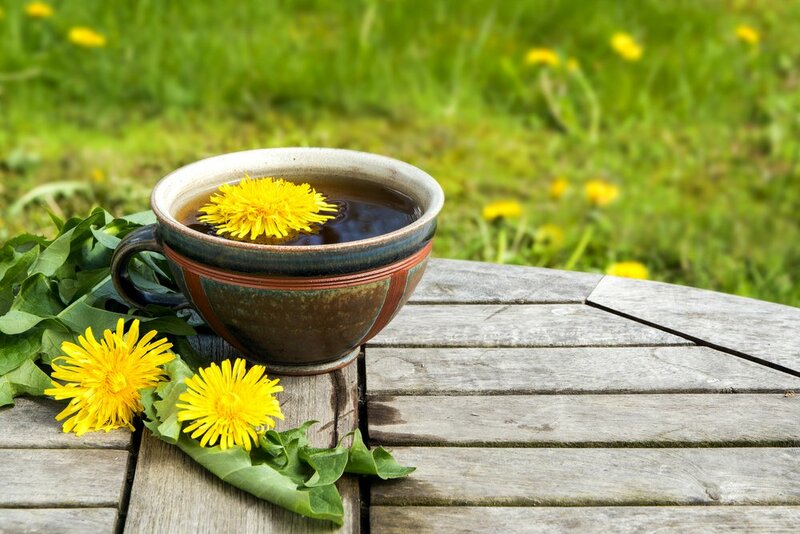 *I was provided with a DRC from Edelweiss for review purposes. Opinions are my own. The accused are found guilty. 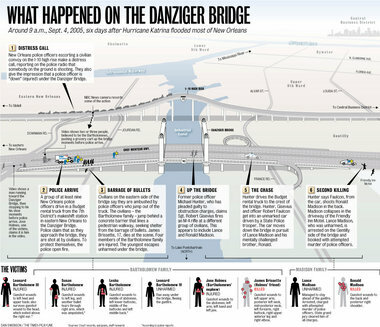 The Danziger Bridge shootings were police shootings that took place on September 4, 2005, at the Danziger Bridge in New Orleans, Louisiana. Six days after Hurricane Katrina struck New Orleans, members of the New Orleans Police Department killed two civilians: 17-year-old James Brissette and 40-year-old Ronald Madison. I wish I could say that I loved this story and it entertained me. I can't. The premise was an interesting concept but, in the end, not much different from your average love story. Very little was explained about the time travel and its possibilities. Nothing very scientific to it at all. I'm not big on romance unless there's an interesting plot line. Lots of potential here but I couldn't take much more of the undying love confessions. I never understand stories where lovers fall madly in love in a week or shortly after their first encounter and profess undying love forever and ever. Even weirder here is a young girl madly, obsessively in love with a movie star she has fantasized over her entire life and upon meeting, both feel an otherworldly pull to each other. That meeting occurs when she's twenty three and movie star guy is EIGHTY FIVE. Nah. I don't buy it. Not one moment of it. I'm sorry. It was just kind of icky. The entirety of the book was spent trying to convince me otherwise. Nope. I'm over it. Mildly entertaining. Finished this book a couple of weeks ago and still thinking about the tragedy of losing Tony. Decca has written a beautiful story about tragic events that took place during a family vacation, a serene and well loved travel destination. It's beyond heartbreaking but also full of light. I think Tony would be immensely proud of the story Dec shared with the world. 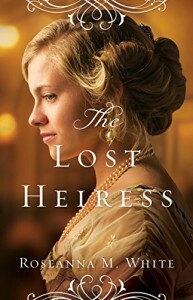 *I won a copy of this book through the KEEP TURNING PAGES Goodreads group. 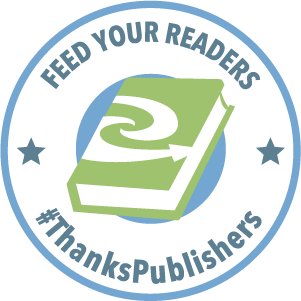 Many thanks to Doubleday and the fantastic members of KEEP TURNING PAGES for sharing their opinions of each of our wonderful monthly selections. 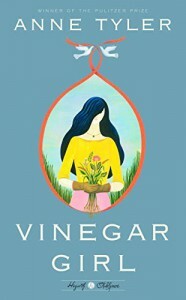 I enjoyed Tyler's story, a retelling of Shakespeare's classic The Taming of the Shrew. To be honest, I've never read Shakespeare's version so I am unable to comment between the variation. I will say this, I was entertained and enjoyed the battle of the sexes theme. An uncomplicated story, with an ending that made me smile. 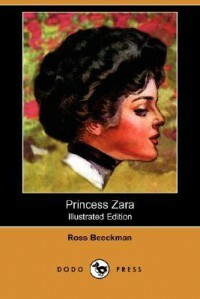 *I was provided with a free copy of this book through Blogging for Books for review purposes. Many thanks! For now, strange & quirky are words I'd best use to describe this book. I didn't always enjoy the strangeness either. Had its moments. Didn't care much for the characters. In all honesty, I'm probably, definitely NOT the target audience. *NetGalley provided me with a DRC in exchange for review. The fourth and final (?) 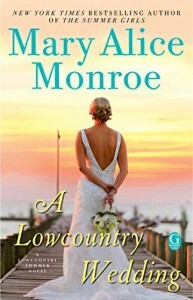 book in the Lowcountry Summer Series has lots of heart but there's a lot going on here and circumstances were a bit much for me to believe. While I have thoroughly enjoyed this series and the amazing setting, one of my favorite places in the world, this last offering left me rolling my eyes one too many times. However, the characters are lovely and there's a surprise addition to the Muir family that I never saw coming. I'll miss the girls, Mamaw, and, mostly, the sweet dolphin, Delphine. *Many thanks to my local library, Breaux Bridge Public Library/St. Martin Parish Libraries, for adding this book after my many suggestions. A beautiful story with gorgeous detail. My favorite Albom book yet. 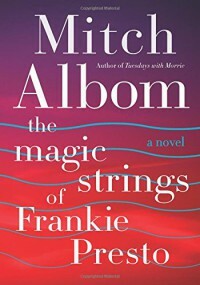 Mitch Albom weaves an incredible tale unlike anything I've read before. Brilliant! If you're a music fan, read this book. Better still, if you're a book lover, this is a must read. *I won this book through a Goodreads giveaway. **DOUBLE POSTINGS. What's up with this? Haven't been doing a lot of blog posts recently on BookLikes because I'm having so many viral issues. Double postings are annoying as hell, I get it. At first, the posts were doubling only on my Samsung tablet and I was still able to blog from my iPhone and Kindle. Now, it's doing it every post, from each device. Just one of several issues here. Therefore, I've limited my already limited posts. Until something changes, pleas excuse the double vision. Here I thought DeLeon's specialty was cozy mysteries. Wrong. While I'm enjoying the humorous MISS FORTUNE series, and was laughing out loud as I read the first book in the GHOST IN-LAW series, I'm totally hooked and creeped out (in a good way) by the Shaye Archer series. I started reading DeLeon's cozy mysteries last year and although I'm from Louisiana and should have been familiar with Jana DeLeon, I wasn't. An Aussie author friend half way around the world introduced me to DeLeon's writing. I'm loving Shaye Archer and I've already scored the next book in this stellar three book series, SINISTER. The last book, DIABOLICAL, was published earlier this month but I've yet to get a copy. Now, it's a must. 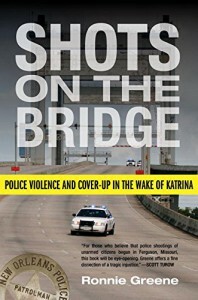 Shaye Archer is a New Orleans private investigator who just struck out on her own, both personally and professionally. Her first client is a woman who believes she's being stalked by her husband. Whom she killed just last month! 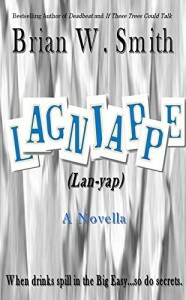 Unable to get support or assistance from the NOPD, Emma hires Shaye to find the elusive, mysterious stalker. Shaye recognizes the fear in Emma's eyes and the tremble in her voice. 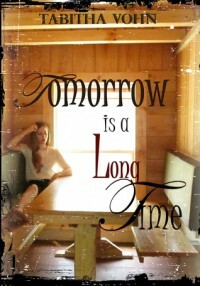 With a dark, unsolved past of her own, Shaye knows what it's like to live in constant fear. That reason alone is why Emma chose Shaye. "she'd believe me...because of her own extraordinary story." "I think it's no coincidence that Shaye became a private investigator. She doesn't have answers for herself, and my guess is she doesn't want anyone else to live in the shadow of darkness like she does." Together, Shaye and Emma will face a vengeful force so evil, it can only be described as MALEVOLENT. 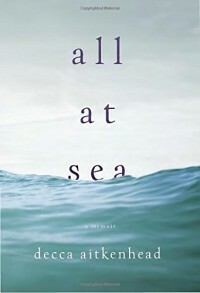 As for the book, two words sum up my thoughts: Loved it! 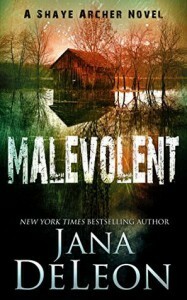 MALEVOLENT is currently free on Amazon or you can get MALEVOLENT on Jana's website. 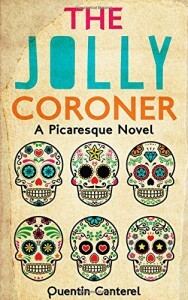 I always enjoy DeLeon's stories but I've only ever read her cozy mysteries. This is the first book in the Shaye Archer series and it's anything but cozy. Its down right frightening. I'm a victim/survivor of years of frustrating, terrifying, abusive stalking and harassment. Emma's story hits home hard but it was Shaye Archer's mysterious past that initially drew me in. Discovered wandering the French Quarter bloodied, bruised, and incoherent, an unidentified teenaged girl becomes a puzzling mystery to New Orleans police and a prominent social worker. The young girl is completely void of memory and NOPD is unable to identify her. Doctors estimate the girl's age to be fifteen or so. With no name, memory, or identification, the girl's past is erased and Shaye Archer is born. Seriously, so very good. So far, at least. 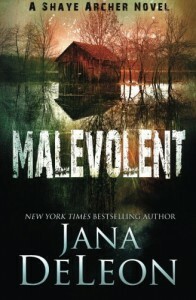 I've never known Jana DeLeon to disappoint. Four army buddies reunite in New Orleans. After years of separation, a group of men gather for fun and catch up on old times. The guys have a great time but time has a way of changing some. All is not as it seems and no one will leave New Orleans the same as they arrived. I was kind of worried when I reached the half way point and very little had transpired. I mean, as expected, the guys were having a great time but I was beginning to question my need to read further. However, things suddenly took an interesting turn and I found myself reading faster. Smith takes his sweet time building up the story. Once there, oh my! Really packs a punch to the gut. Worth the quick read. FYI: The oyster's at Acme Oyster House AND Drago's really are that good. Always a must when in New Orleans. 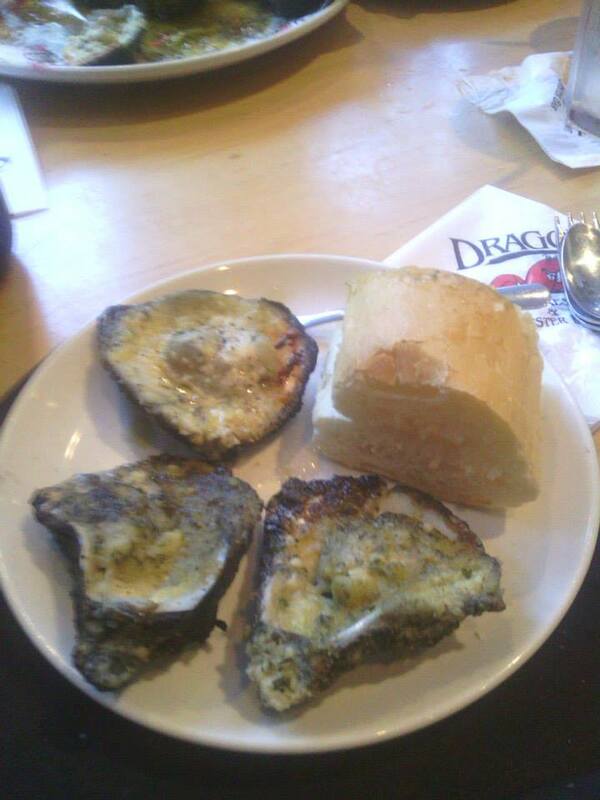 Charbroiled oysters at Drago's are better than good. Louis XIV's colony in Canada needs women. Surrounded by the British, the King needs to tie his settlers to the land with farms, wives, and children to defend in the event their enemies should invade. The King's ministers advised a plan by which young, strong women of good character would be sent at the King's expense to wed the soldiers, farmers, artisans, and fur trappers who popluate the colony. 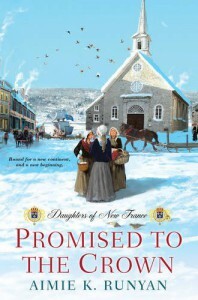 History would remember them as the King's Daughters and the Daughters of New France. History doesn't have to be boring and Runyan has proved that point. 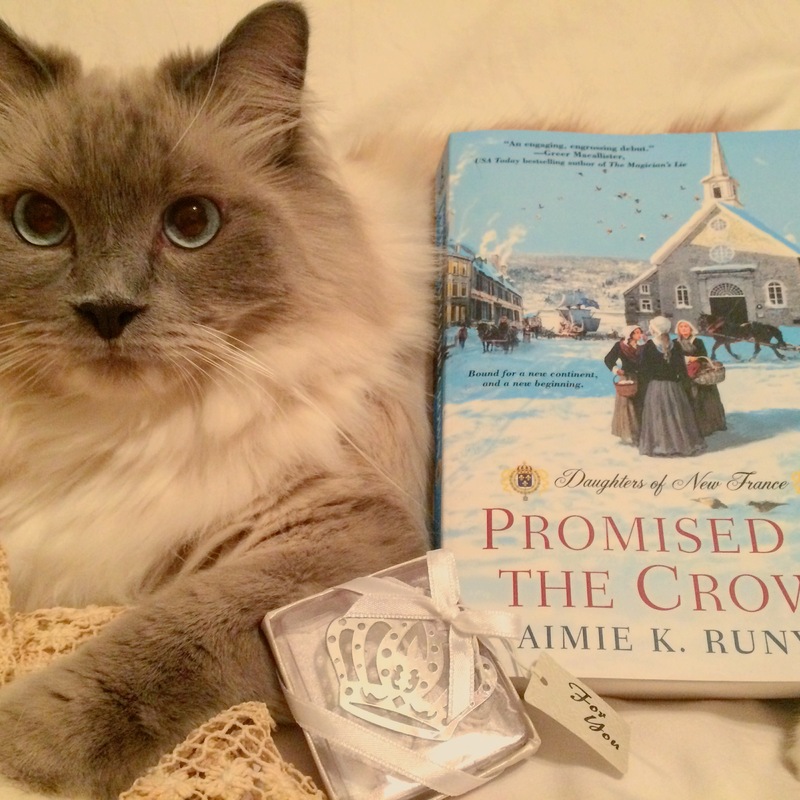 As I read PROMISED TO THE CROWN I couldn't help wondering why my history classes mentioned nothing of these brave women, women who left behind families and traded their familiar homeland for months aboard a dirty ship and a treacherous voyage across the Atlantic, only to arrive in a frozen land with the intention of marrying a complete stranger. It takes a brave woman to head in this unknown destination. Runyan delivers an absorbing saga of three young and very different women. Aimie K. Runyan's fifteen years of French and Francophone Studies pays off as she delivers a story that is historical fiction at it's finest. Beginning in France and ending in New France, PROMISED TO THE CROWN is filled with heart and adventure, bringing the courageous Daughters of France to life once again. I was enraptured with the incredible journey of Rose, Nicole, and Elisabeth. This novel has earned its top spot in my all time favorites and Best Books of 2016. Word for word perfection. Loved it! Loved it! Loved it!! 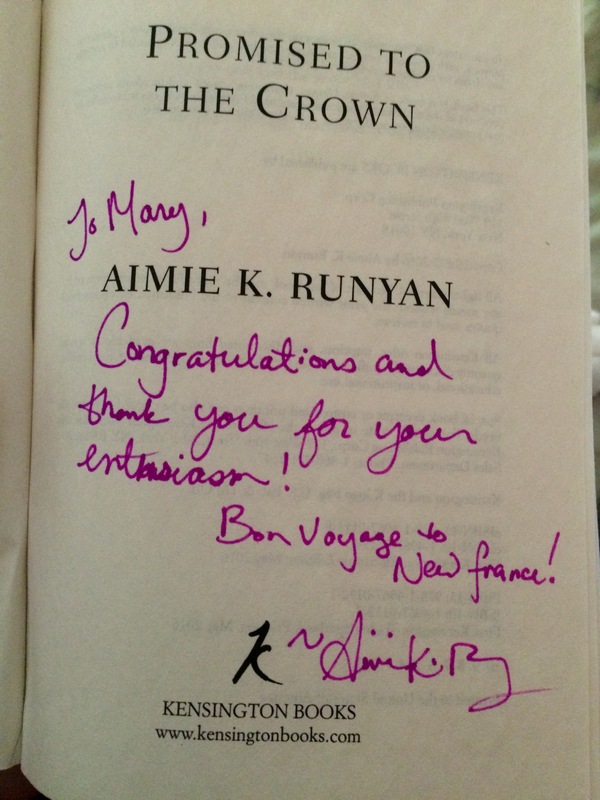 Readers are rewarded at the end of this book with an exciting sneak peek of Aimie K. Runyan's next novel DUTY TO THE CROWN, Book Two in the Daughters of New France series which is set for release in November 2016 by Kensington Publishing. For more info on Aimie, find her on her website www.aimiekrunyan.com and Twitter @aimiekrunyan. *I was provided with a copy by the author through the 2016 Around the World blog tour. Opinions are my own and uninfluenced. 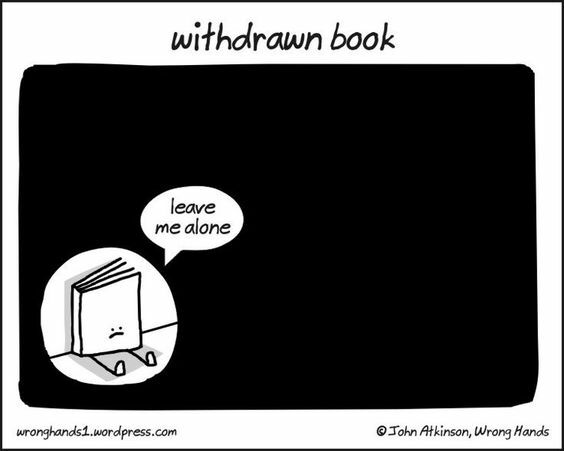 I'm sorry, classic book. I just can't read another boring word. I'm DNF'ing this one before I poke my eyes out. I should've been able to stick it out. At only 166 pages, this isn't a long story. The one thing it isn't short on...BOREDOM. It's official. I've DNF'ed my first book of the year.